ReZolve now offer remote support on your computer. Simply download our SOS remote support app, send us the 9 digit code and we can support you directly on your computer. 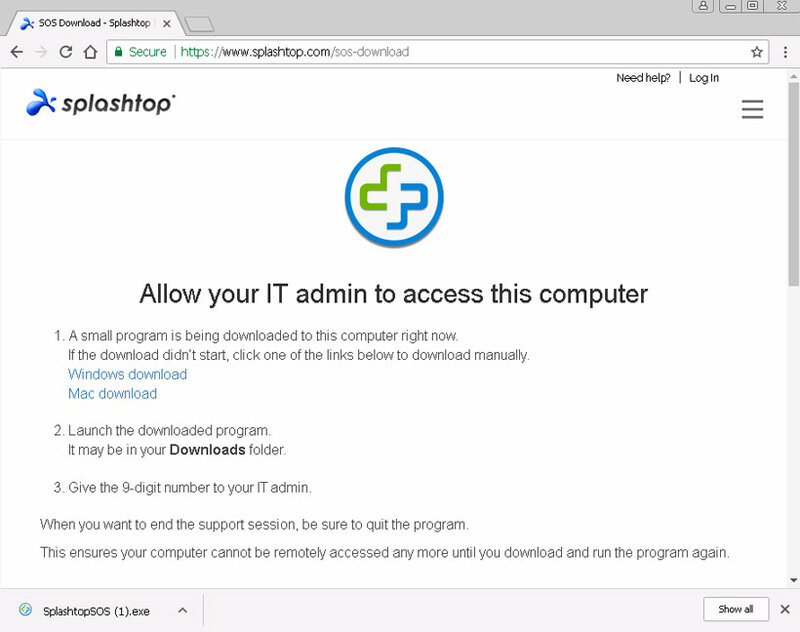 Follow the instructions to download and run the remote support program. When you see the 9-digit code, send this to us, usually via a support ticket email. Note that the code you see will not be same as the one above.